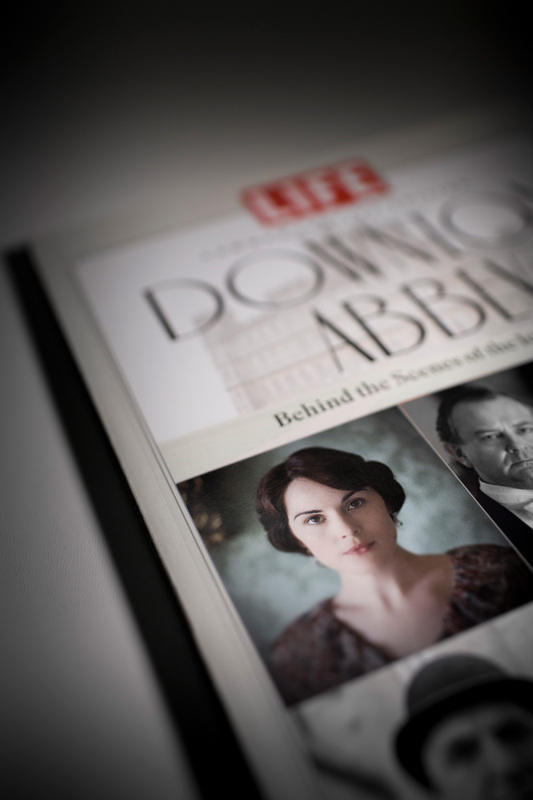 Life Books have produced a Special Commemorative Edition ‘Bookazine’ to celebrate the TV show Downton Abbey. The edition features a large selection of images taken by Clive Booth from his work with the cast. Life was an iconic magazine as far as its ability to edit and select interesting and relevant photography, and up until its demise (as a weekly magazine) in 1972, it never failed to deliver. Although Life Magazine as it was, has not been published for many a year, these books are all put together with the same spirit and care for the sourcing of original, little seen images, relevant to the subject. Check the one on Dylan or those on each of the Beatles……. Over time it featured the work of Margaret Bourke-White, Robert Capa, Cartier Bresson, Alfred Eisenstaedt, Andrea Feininger, Dorothea Lange, Lee Miller, Gordon Parks, Eugene Smith, Steichen and many, many more greats. It was great collaborating with the team at Life Books in New York City. They were a breath of fresh air to work with.